Strong sales of the long-delayed Vista operating system, released early in 2007, helped drive revenue up 15.4%. Even though the company took charges related to malfunctions of some older Xbox 360 video game consoles, profit rose 11.6%. The world's largest software maker is currently in a takeover bid for Yahoo, which would give it considerable heft in its battle with Google for online ad dollars. Figures are for fiscal year ended June 30, 2007. 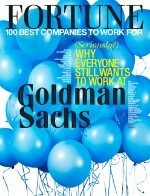 See more than 30 companies that made both the Fortune 1000 and Best Companies to Work For lists this year. 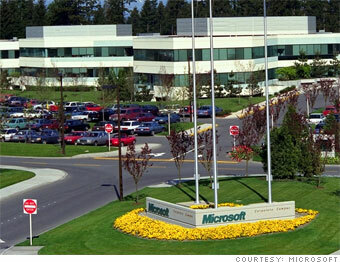 Among Fortune 1000 techs, Microsoft remains on top, taking in $14.1 billion in earnings last year.